5. Discounts. Who doesn’t love discounts? 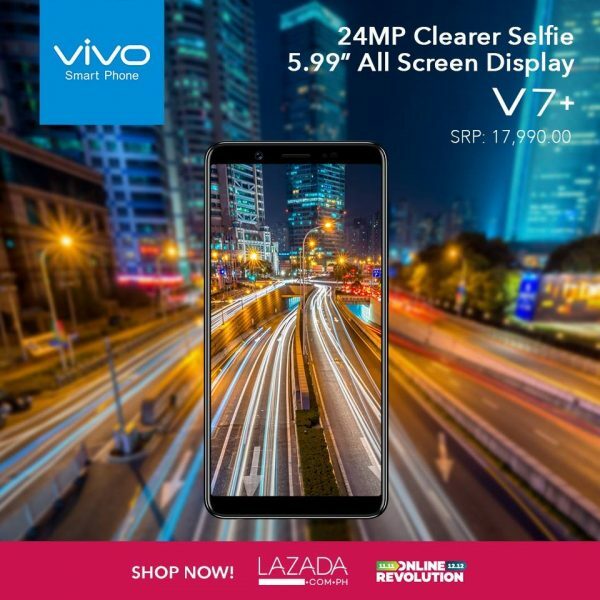 BeautyMNL offers discounts on selected products and discounts like free shipping on all orders above Php 2,000.00. A lot of their products have discounts, they are labeled so I’m sure you won’t miss it. 3. User-friendly. 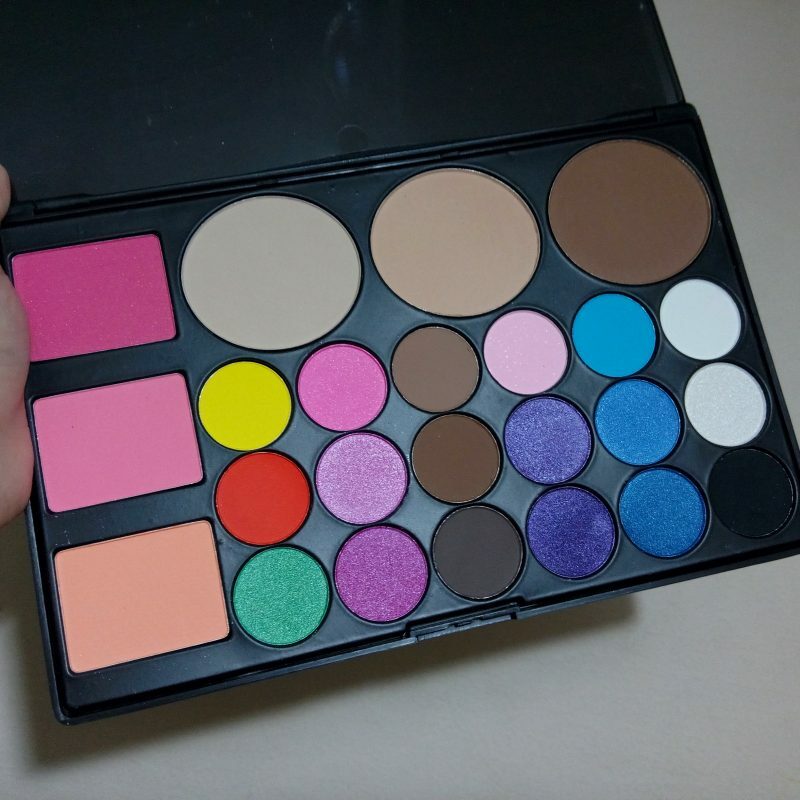 You don’t have to be real techie to buy in BeautyMNL. 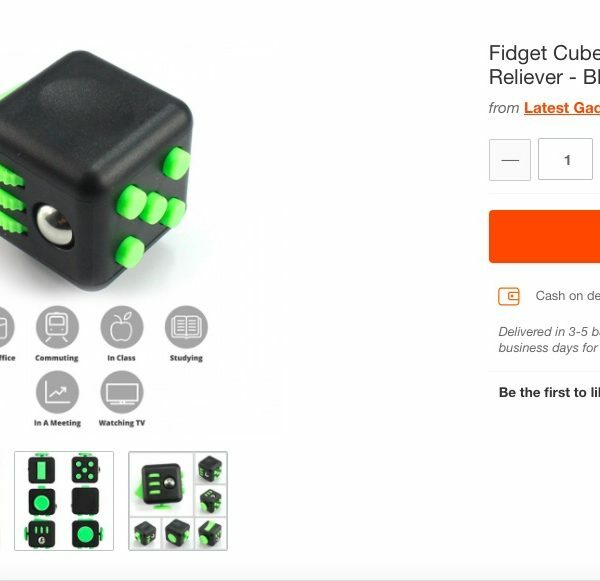 They have price and brand filter for easy searching, you can also easily search from their magazine and shop, and of course, they are mobile friendly. No matter what is your age or generation, you can easily access and shop in BeautyMNL. 2. Own courier and presentable packaging. 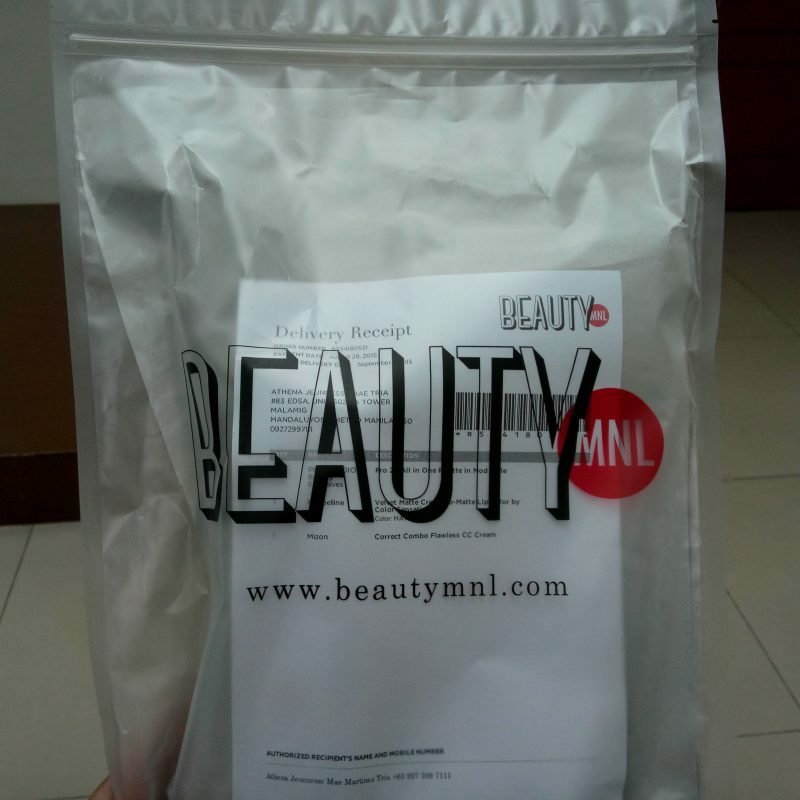 BeautyMNL have their own courier, so its not only easy to track your order, but also your package will arrive faster compared to others who don’t have their own courier. And even though they have their own courier, the packaging was not compromised. The packaging was really nice. The package that I got even used a resealable plastic. Now, you are surely getting the worth of your money you paid for delivery fee. 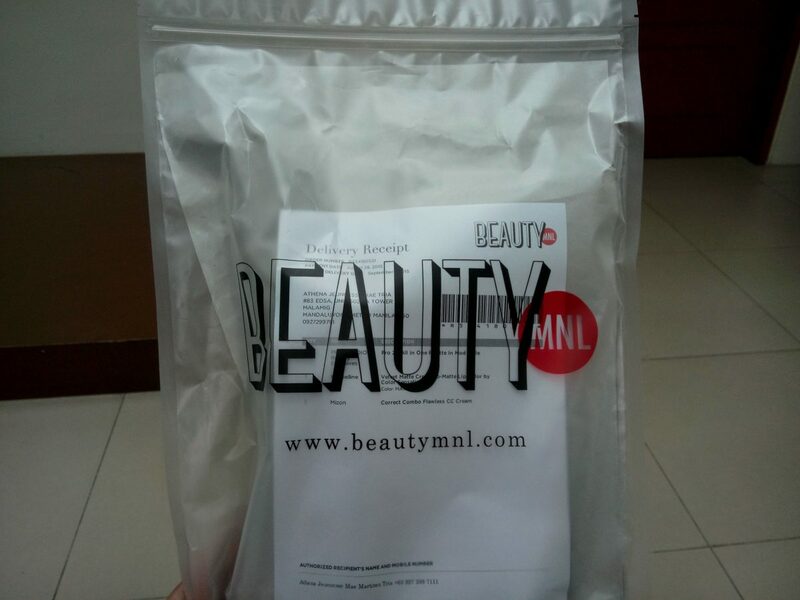 My experience with BeautyMNL was great. I am certainly considering buying my makeup from them again. (Especially the CC Cream, I love the CC Cream I got from them!) The Lifestyle Avenue HIGHLY RECOMMENDS BeautyMNL. 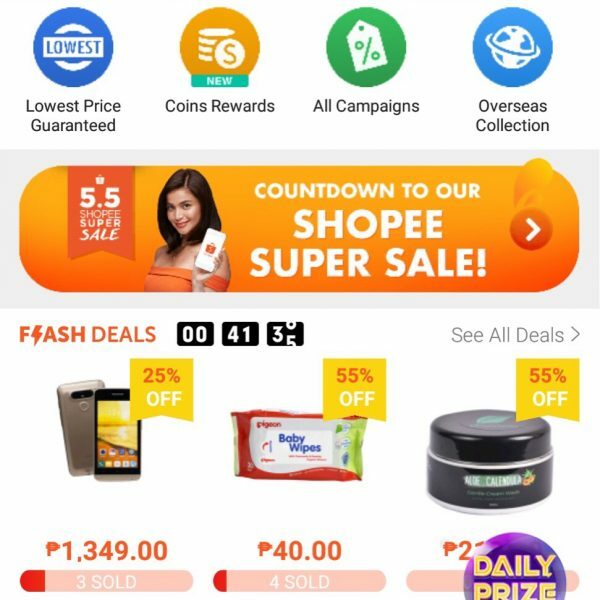 Have you tried shopping in BeautyMNL? How was your experience? Share them in the comments! I would love to read them! next article: Otterbox with New Designs!